Vegan musician turned animal activist Moby took to Instagram on Wednesday to say mother cows and their calves belong together. 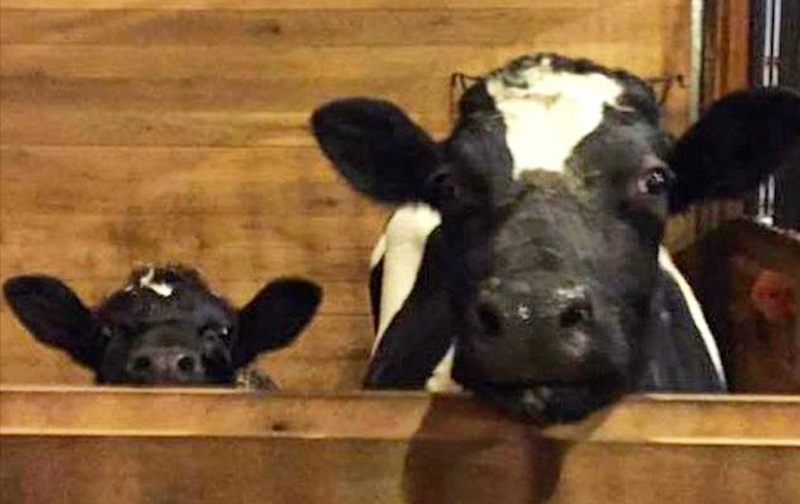 He shared a photo with his 310,000 followers which shows a cow and her calf at The Gentle Barn animal sanctuary. A caption below the picture reads: "How it should be. Mother and daughter: rescued, safe, together." The post - which refers to the common practice of separating dairy cows from their young - is just one part of Moby's ongoing animal advocacy. 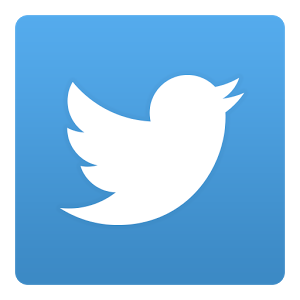 He regularly makes posts on the topic of veganism and animal agriculture on both Twitter and Instagram. In August, he took to Twitter to let his 1.2 million followers know he's 'vegan for the animals' and he regularly urges them to consider the same lifestyle. 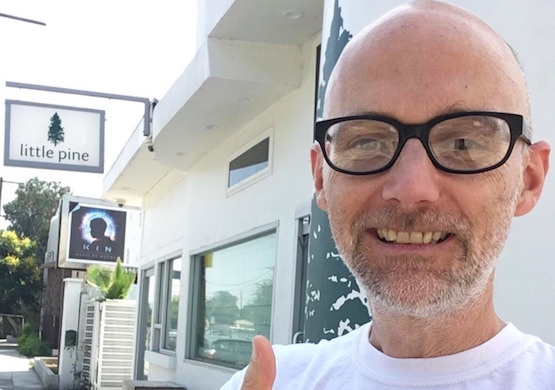 Since announcing that he was giving up working as a musician to focus on his activism early this year, Moby has been fundraising for a number of vegan organizations. He sold much of his personal record collection, and a house - which went for over $1.2 million USD - to benefit nonprofit organizations, including the Physicians Committee for Responsible Medicine.